Novo skecht! 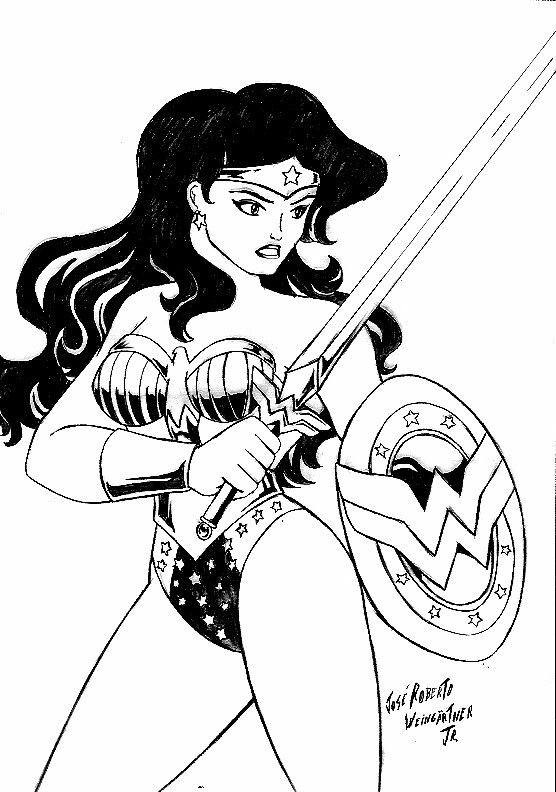 Em si... é um estudo para a arte desse ano para o Wonder Woman Day. Mas ainda assim não curti a idéia... tenho alguns muito parecido com esse. Como vai ser a ultima edição do evento... quero caprichar mais. Algo mais icônico. Alias, eu sempre quis assim!!! Mas no final, esse desenho eu fiz durante o evento anime RS que teve neste final de semana. Ao lado dos colegas do Studio Dìnamo http://cursodequadrinhos.com.br/estudio/ . Foi legal desenhar com os amigos. Adoro fazer isso!!! Queria ter um desenho do arqueiro verde que fiz lá no evento!!! Mas ok. Em breve, posto uma idéia melhor para o Wonder woman Day!!! New skecht! Itself ... is a study for art this year for the Wonder Woman Day Still did not like the idea ... I have some very similar to this. How will be the last edition of the event ... I want to perfect more. Something more iconic. In fact, I always wanted it that way! But in the end, I did this drawing during the event which took anime RS this weekend. Alongside colleagues from the Studio Dynamo http://cursodequadrinhos.com.br/estudio/ . It was nice draw with friends. I love doing it! Wish I had a green archer drawing I did there at the event! But ok. In brief, given a better idea for Wonder Woman Day!